We provide education dealing with a bipolar girlfriend with bipolar disorder who also has anger issues. 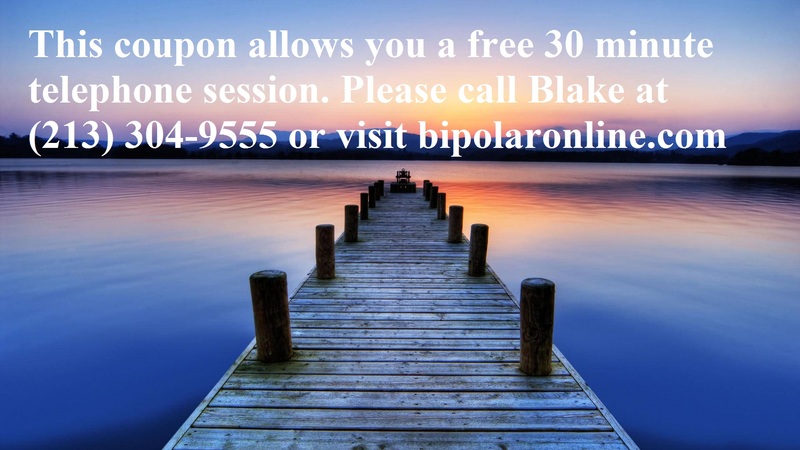 If your loved one has bipolar and anger we offer support. We do this by providing coaching to help you let out your feelings, set goals and make positive changes. Our bipolar anger support is meant to motivate and encourage you to figure out healthy outlets for your emotions.